 There's always something great happening at Bartonville Christian Church for you and your family.  Explore our full calendar of upcoming services and events using our calendar below! ENGAGING the world with God's love as EQUIPPED and EMPOWERED followers of Christ. Copyright 2019, Bartonville Christian Church. All Rights Reserved.